Honda HR-V Review 2019 | What Car? 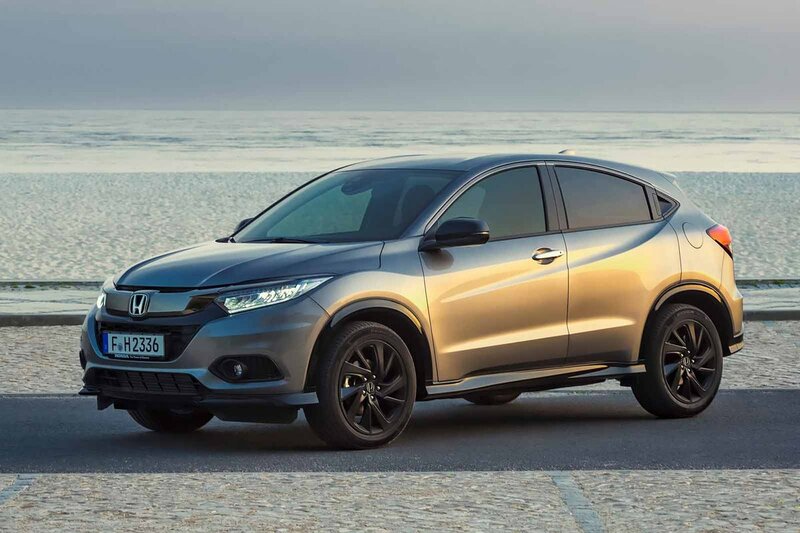 The original Honda HR-V was a car ahead of its time. Introduced in 1998, not only was it one of the first small SUVs, it was among the first to put on-road driving dynamics ahead of off-road ability. It was a package that was lauded by the automotive press at the time, and yet this praise didn’t transfer into sales. Fast forward to today and the small SUV market is the fastest growing in Europe, with no mainstream manufacturer's range complete without at least one. It's hardly surprising, then, that the latest Honda is a lot more popular than the original. However, like the original HR-V, it concentrates on giving buyers the style and elevated driving position of a 4x4 rather than real mud-plugging ability. In fact, four-wheel drive isn't available on this car, even as an option. It’s a natural rival to models such as the Seat Arona and VW T-Roc, as well as the numerous small SUVs that are rarely specified with four-wheel drive, including the stylish Audi Q2. The HR-V range is surprisingly simple to understand. There are just four trims to choose from (S, SE, EX and Sport) and three engines: a 1.6-litre diesel, a 1.5-litre petrol (borrowed from the Honda Civic saloon) and a powerful 1.5-litre turbocharged petrol that is offered exclusively in range-topping Sport models. 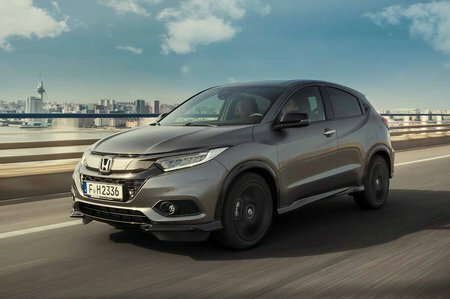 Read on over the next few pages for in depth impressions of the Honda HR-V, including our recommendations for the trim level and engine to choose. And if you decide you want to buy one, be sure to check out our New Car Buying page to find out how much you could save.